Every month we show a Christian themed movie. Oftentimes people will not attend a service but they will come to a movie, especially when there is free popcorn, sodas, and goodies available. 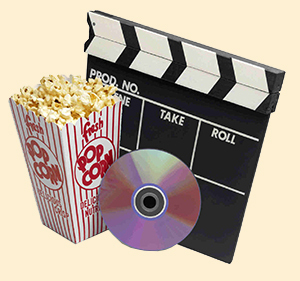 We also have special movies for the children along with activities. Movie Night: Every fourth Sunday at 6 p.m.